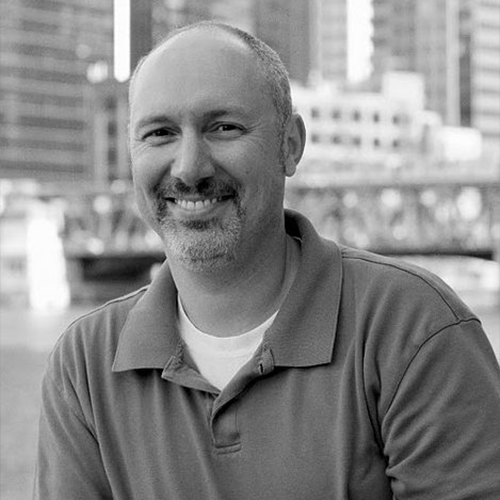 Will is Strategist with over 20+ years of digital experience focused on delivering business value for clients to their increasingly digital consumers. He has developed strategies and experiences for multiple digital touchpoints including mobile, tablet, online presence, social, and on premise for a number of industries. Will is passionate about digital transformation, whether it comes in using digital marketing to launch a new CPG brand, or helping a retailer define an ecommerce strategy, or creating new loyalty program. Will’s vast experience is beneficial to any client looking at digital to solve real world business problems. In addition to being a driven digital strategist, Will is a team leader with proven experience in guiding cross-functional teams to drive measurable, meaningful results for clients. Will has worked with clients such as AT&T, Bank of America, Coca-Cola, Fed-Ex, Humana, and Home Depot. Is it finally time to take voice experiences seriously? The talks will cover the following areas: - Consumer adoption of voice technologies. - How voice interactions will evolve - Examples of companies using voice technology to create new experiences - Tips for anyone considering creating voice experiences - How to use user research methods to inform voice experiences - Technology challenges and picking the right platforms. Key takeaways: 1. 3 Tips to anyone thinking about designing voice applications. 2. User research techniques that will power your voice UI.